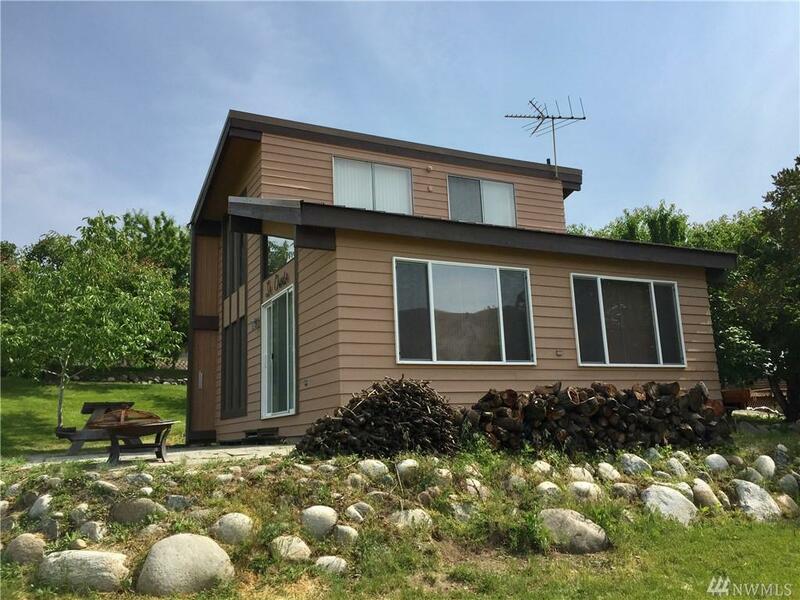 Picture yourself enjoying this custom built cabin for your vacation getaway! 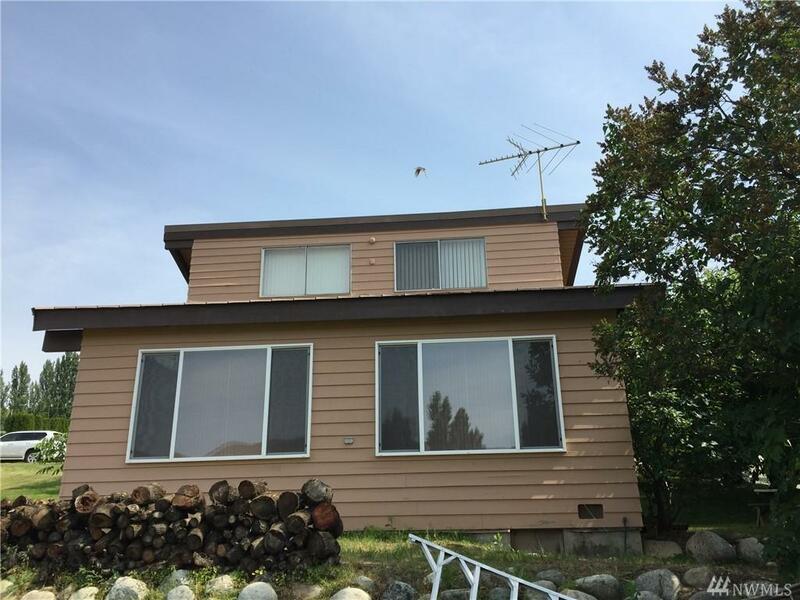 This 1 1/2 story is situated on two separate lots protecting your Columbia River view with plenty of room for RV parking, expansion, or building a shop. 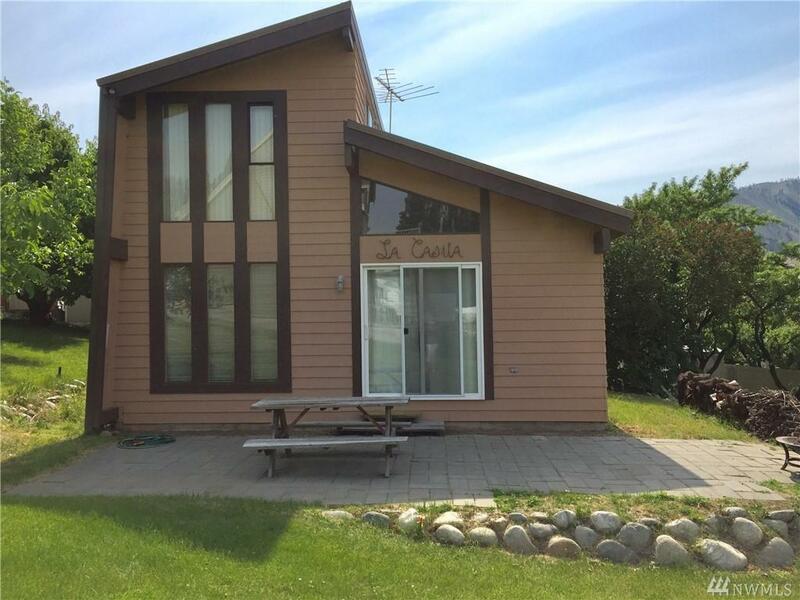 Take advantage of this quiet community waterfront location for peace and tranquility. 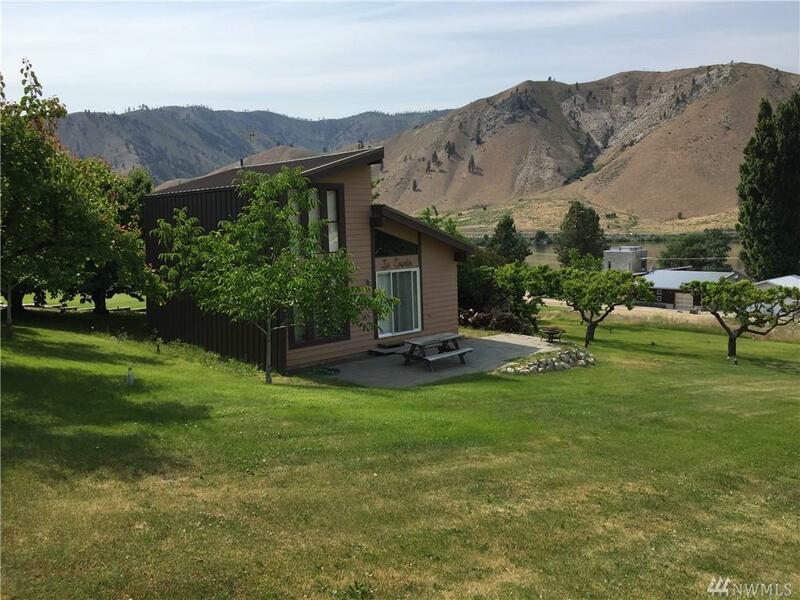 Enjoy the numerous fruit trees and privacy with boating, golfing and miles of recreation nearby. Affordable HOA fees include water at only $1000 per year and use of boat launch, dock.